Solreca | Experts in quality welding and boilermaking. 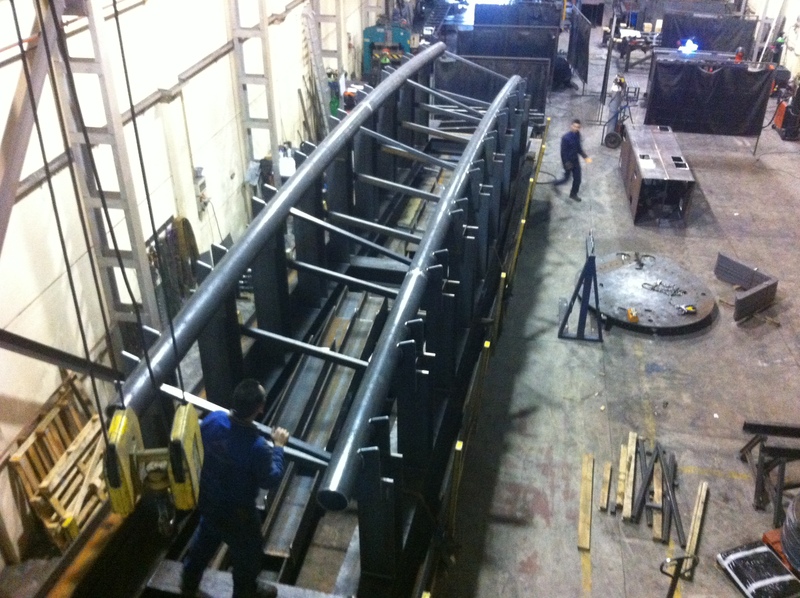 Solreca – Experts in quality welding and boilermaking. We comply strictly with the relevant regulations for all products. This is just a few of the jobs we have carried out for a wide range of sectors. Professionalism, commitment and integral service are the keys to our success. 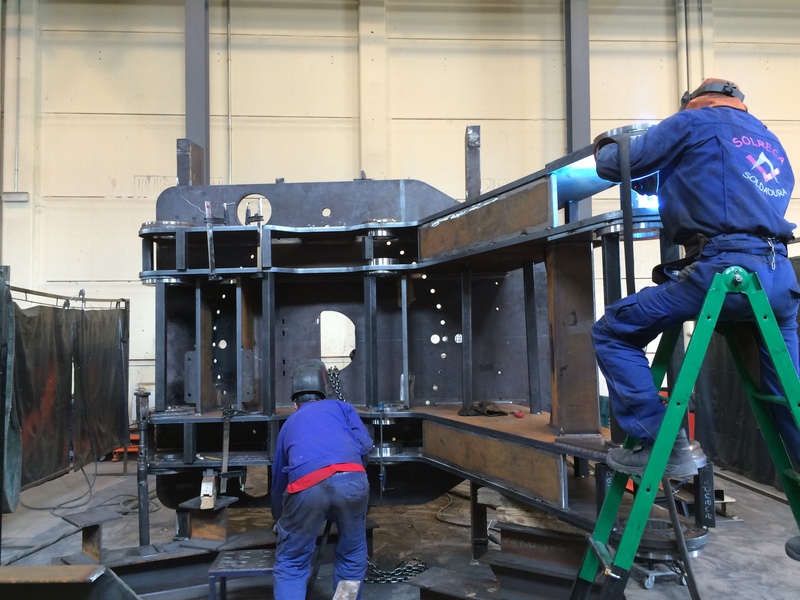 Over 20 years’ experience in boilermaking and welding. 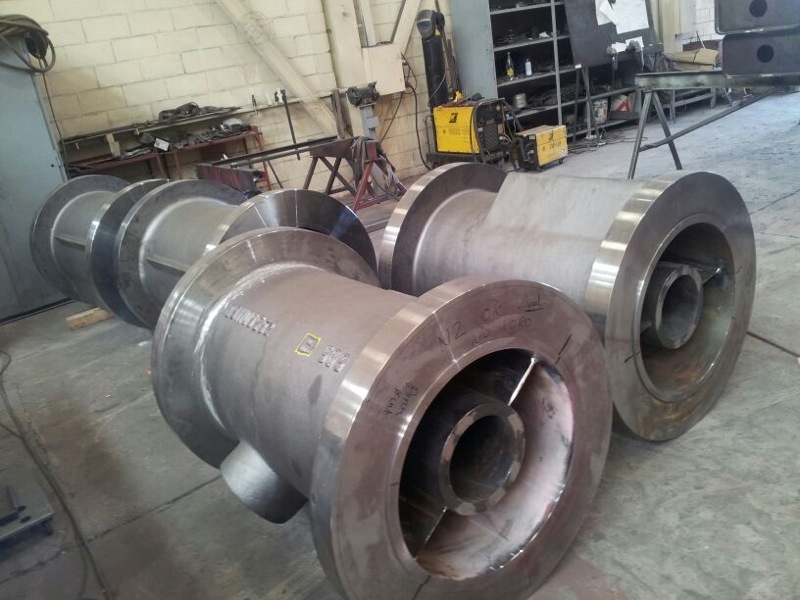 Solreca Soldadura, is a young company that began in 2007, founded by a management team with over 20 years’ experience in the boilermaking and welding sector. It is specialised in the welding of carbon steel, aluminium, special materials (incoloy, 347, 310, ferritic materials etc.) and in boilermaking. They key to the company’s strength lies in our professionalism, our commitment and in our provision of an integral service. We add value through the quality of the service we offer, leading to a final delivery of a product that meets your needs exactly. Within this line of work, we inspire confidence from our clients and this results in a loyal relationship. Get in touch with us using this form or by telephone.